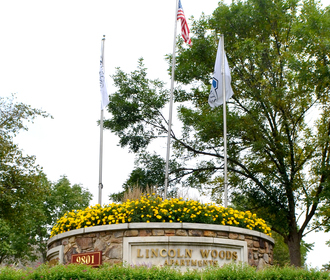 Nestled between the urban and suburban lifestyle, Lincoln Woods is located in Montgomery County, Springfield Township, just outside of Philadelphia and historic Chestnut Hill. 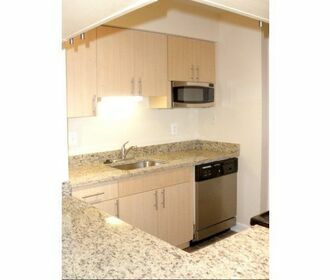 Enjoy the comforts of quality living near the conveniences of Routes 76, 476, 309, 276 and Philadelphia. 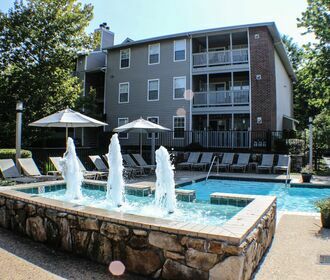 Take pleasure in various apartment features that include a full size washer and dryer, patio, or balcony, crown molding, and walk in closets. Select units even have a wood burning fireplace!